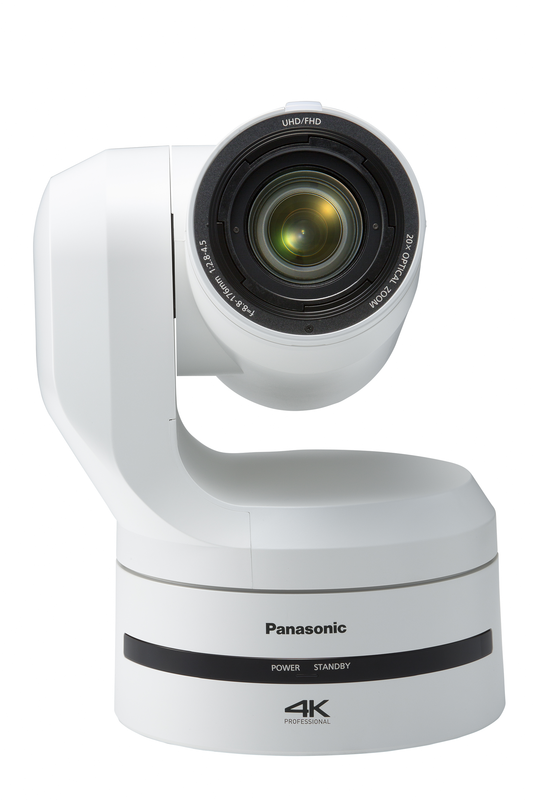 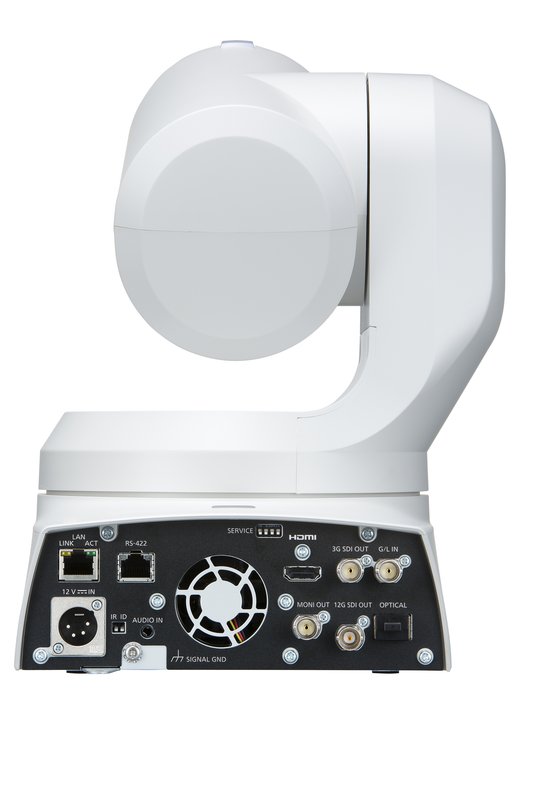 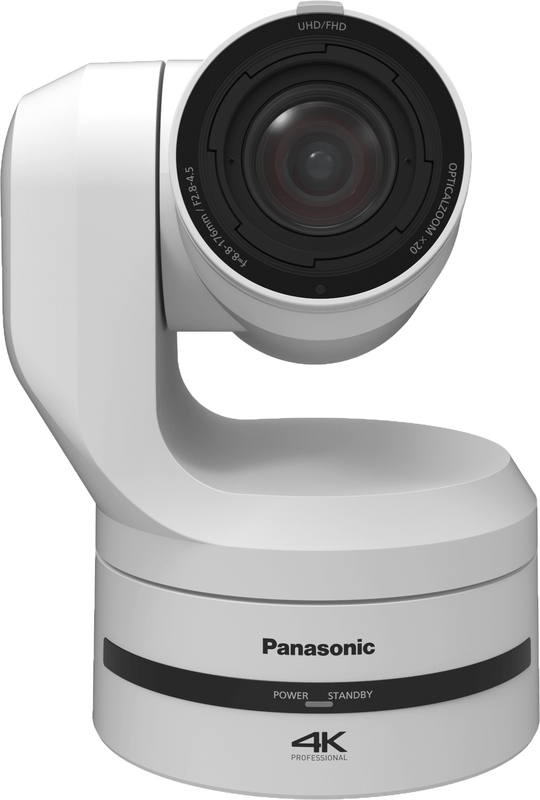 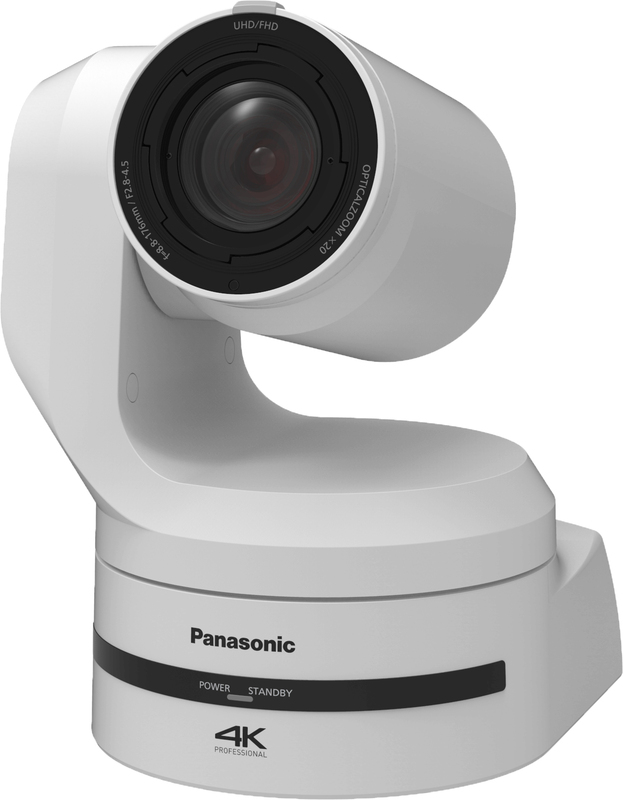 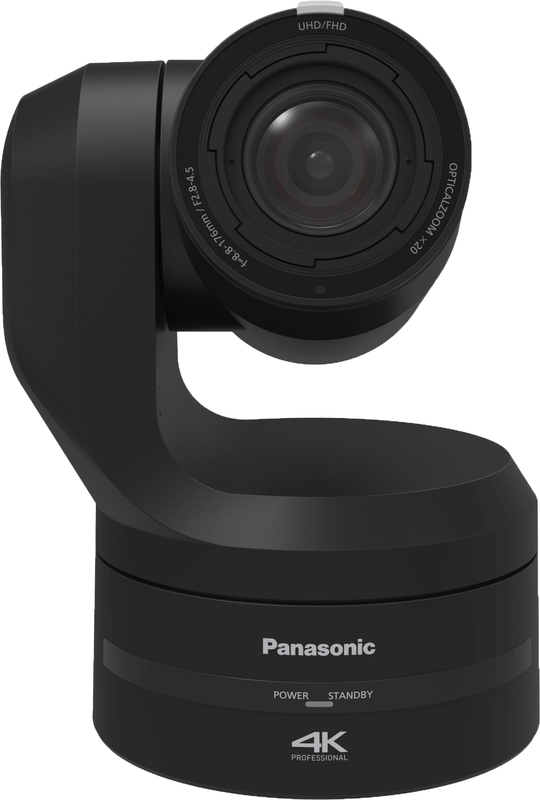 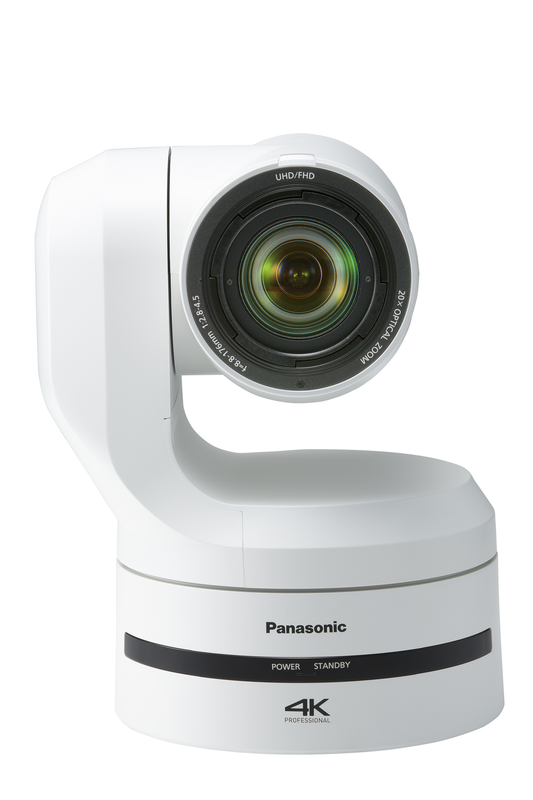 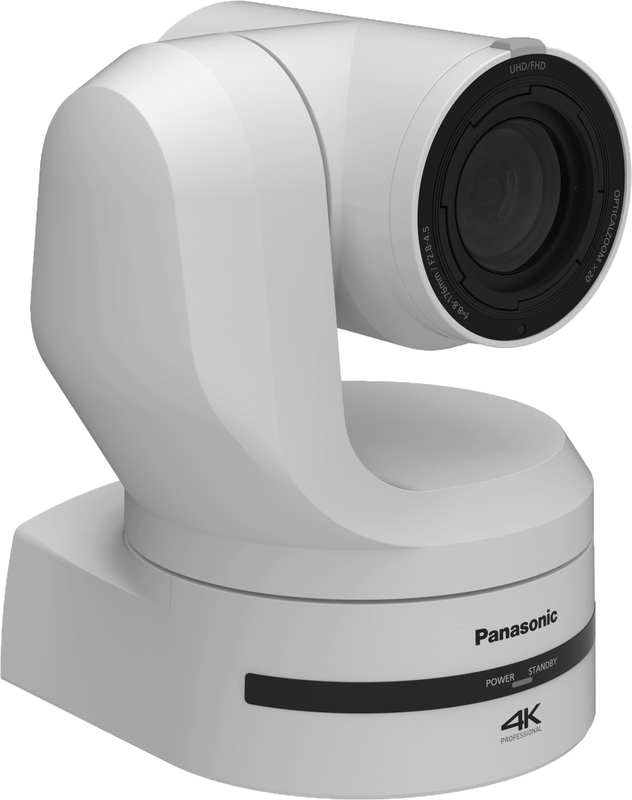 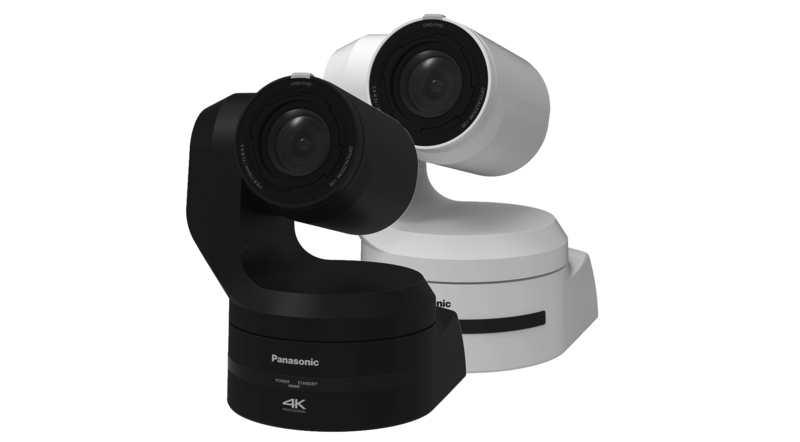 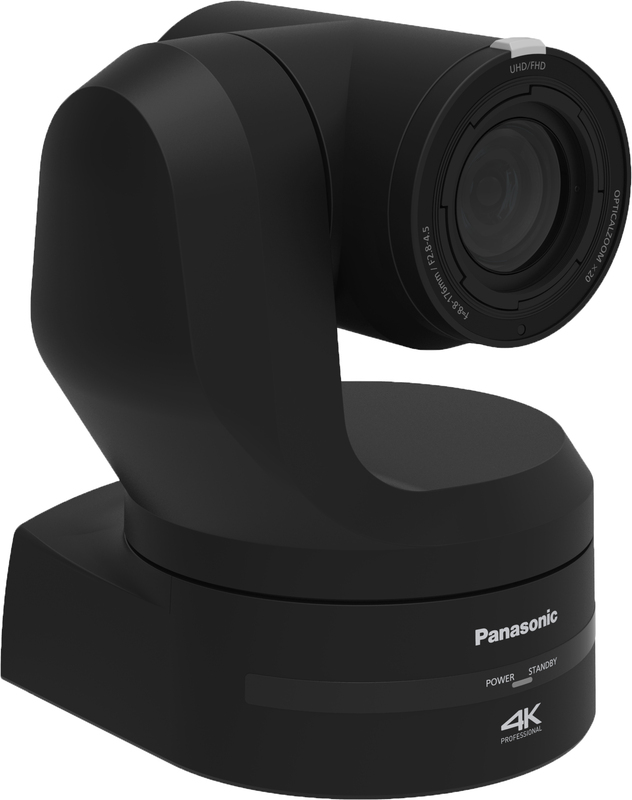 The AW-UE150 will be the newest addition to Panasonic's comprehensive professional PTZ camera lineup. 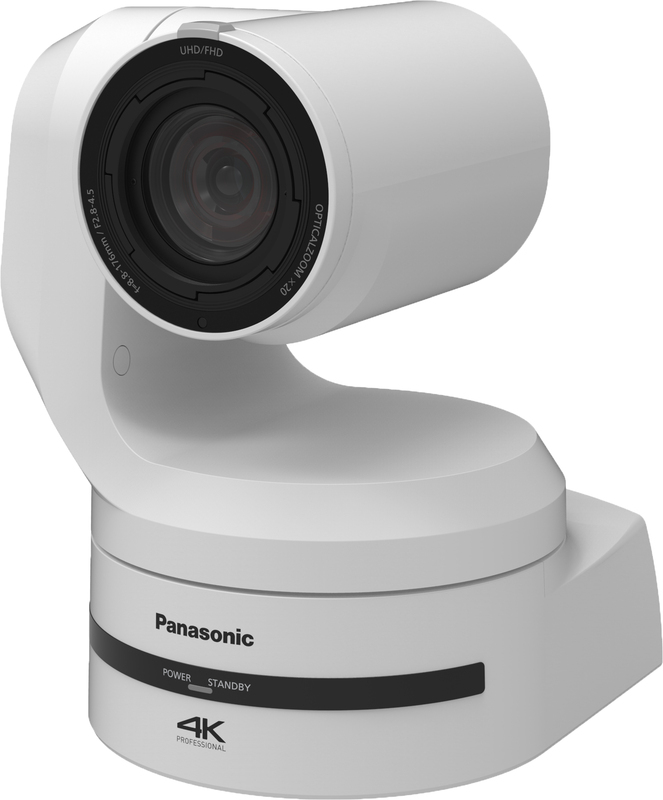 Featuring a 1-type MOS large sensor, this next generation PTZ camera supports high-quality 4K 50p video, features a 75.1 degree viewing angle, 20x optical zoom and supports versatile outputs, including 12G-SDI, HDMI, optical fiber and IP. 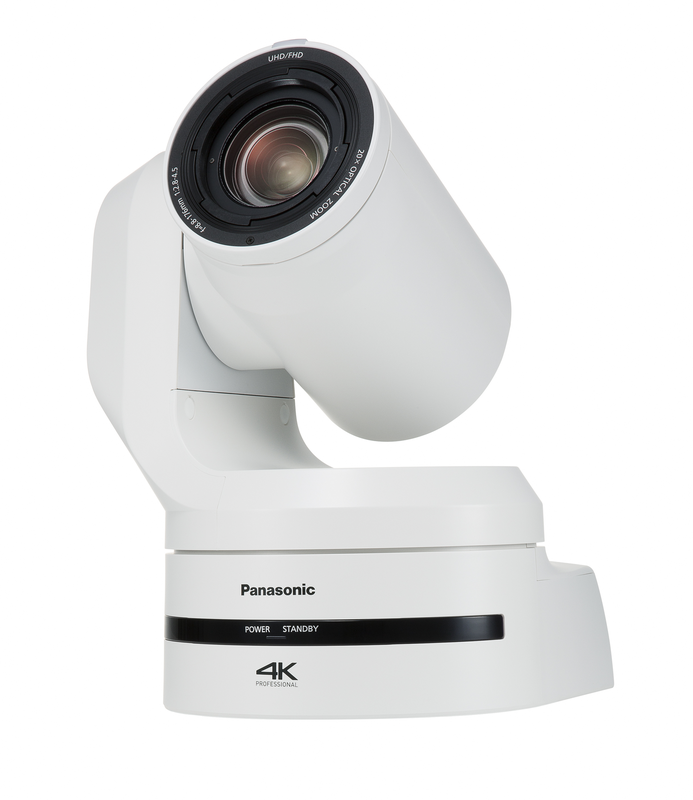 Simultaneous 4K/HD operation makes this PTZ camera powerhouse ideal for those looking to future-proof their system. 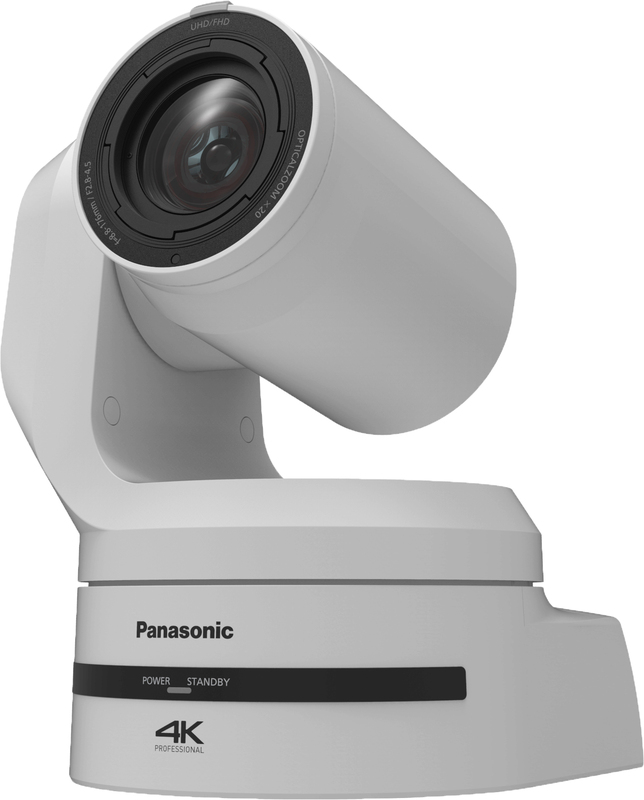 The next-generation PTZ camera supports high-quality video production in stadium, lecture halls and other venues. 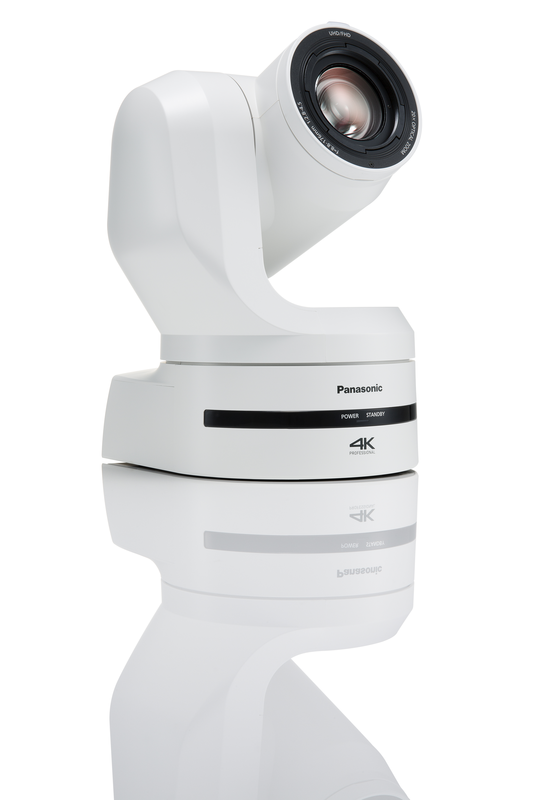 Smooth and high-quality 4K 50p*1, high-magnification zoom and a wide shooting angle expand the range of the PTZ camera's applications. 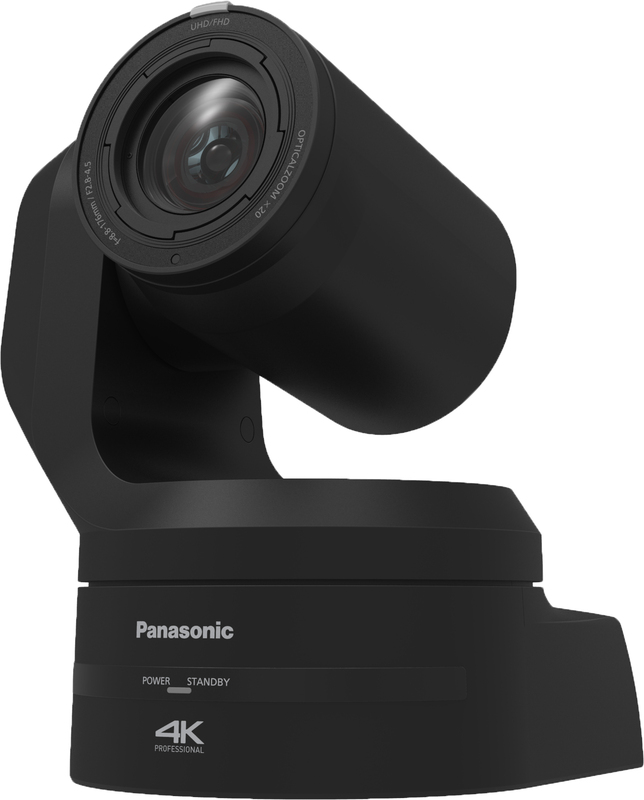 The camera is equipped with a variety of interfaces and supports simultaneous 4K/HD operation which allows for versatility in current and future production systems. 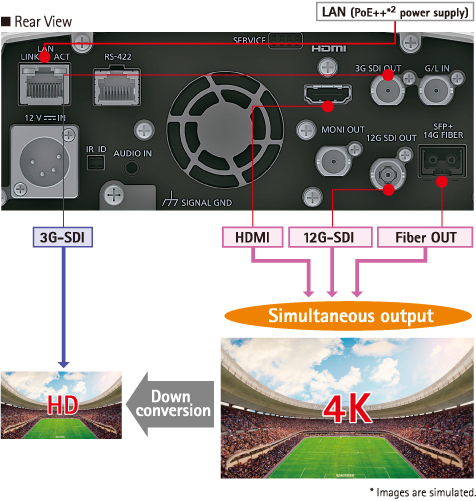 3840 x 2160 4K output and 59.94p/50p*1 shooting achieve extremely smooth video, even in live sports and other environments containing rapid movement. 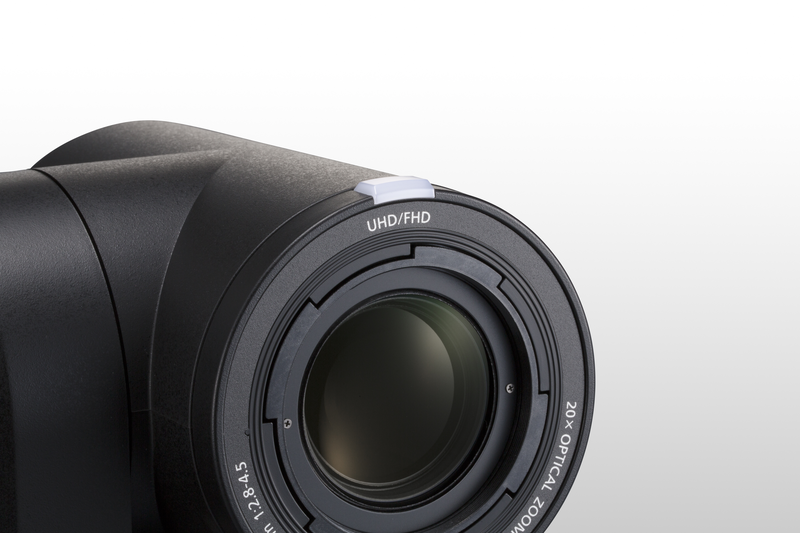 The large 1.0-type MOS sensor enables high sensitivity shooting with low noise. 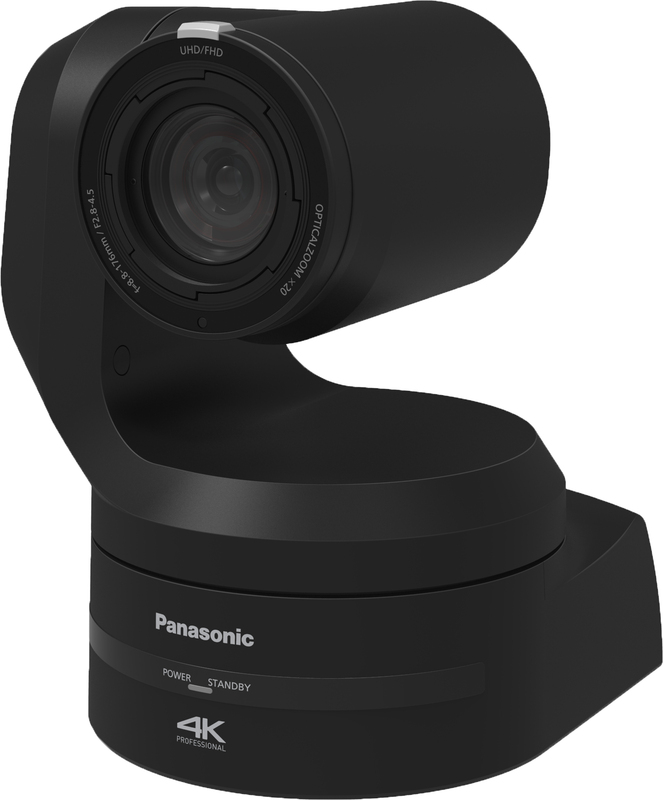 The sensor boasts a light-capturing area that is approximately four times larger than that of the 1/2.3-type sensor to guarantee a wide dynamic range. 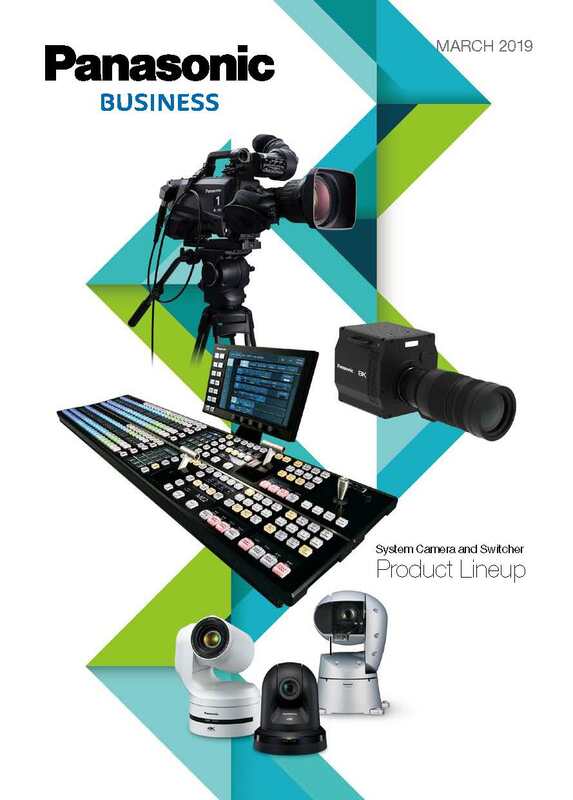 A wide range of outputs are supported: 12G-SDI, 3G-SDI, HD-SDI, HDMI, IP and even Optical Fiber output. 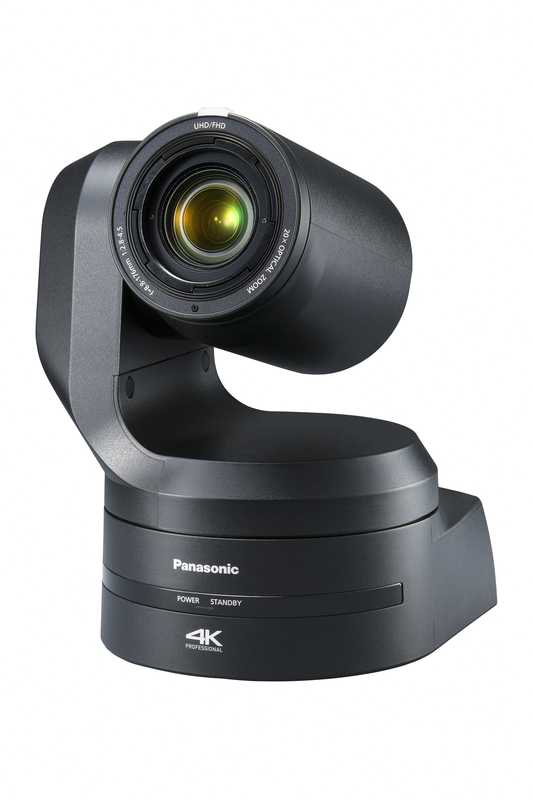 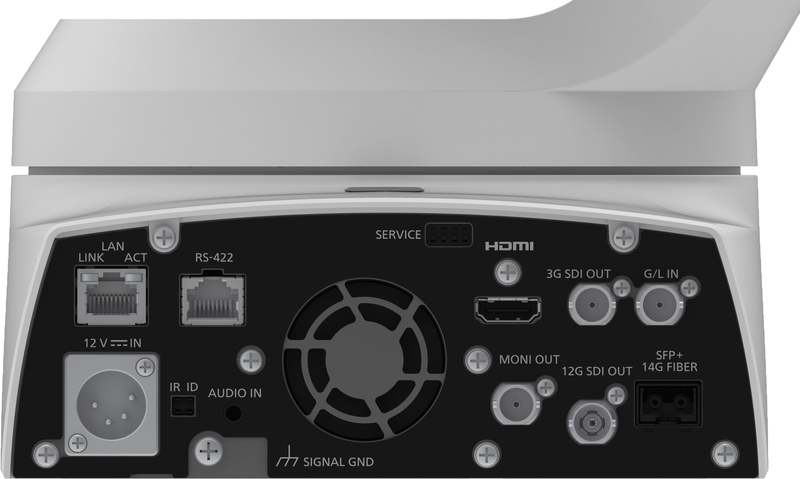 The addition of 4K/HD simultaneous output guarantees the right output for the operation at hand. 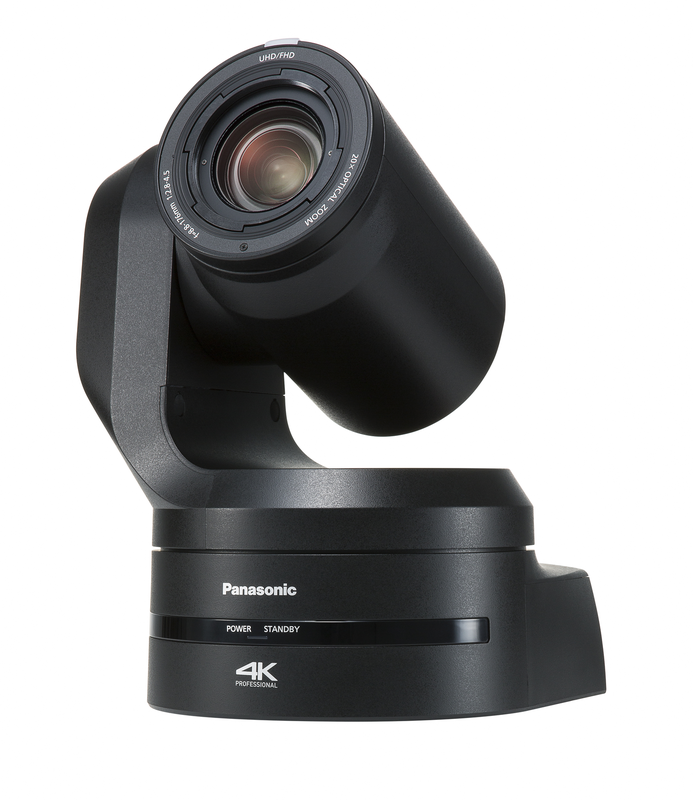 4K video can be down converted to HD directly within the camera. 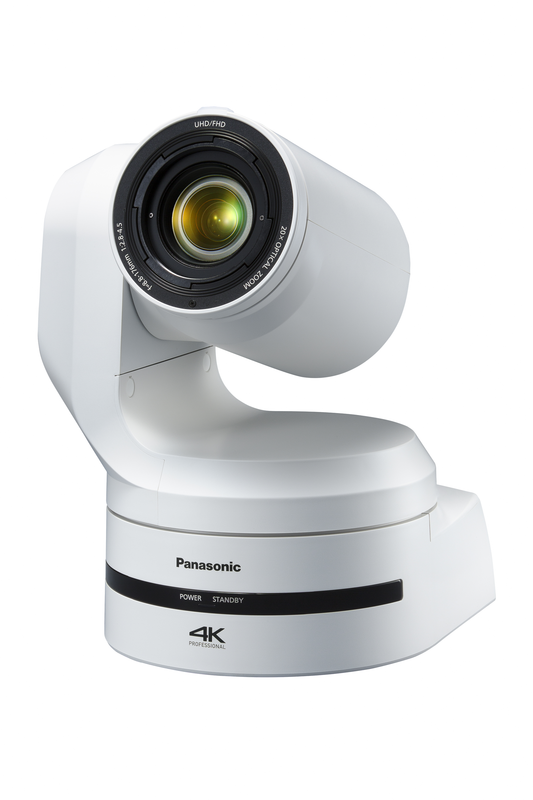 Optical 20x zoom is further expanded with “i zoom” to maintain high resolution for capturing even subjects far-away with perfect clarity. 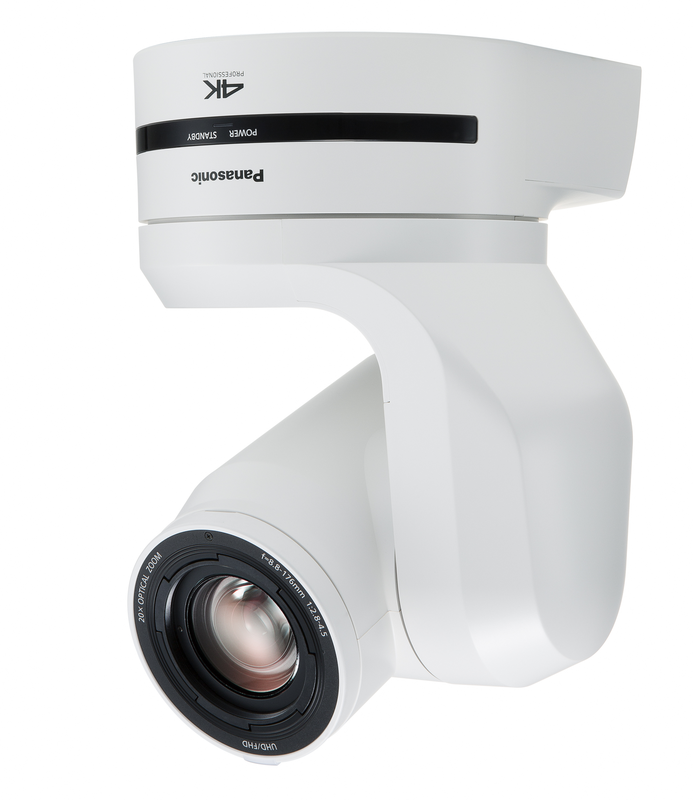 Coupled with a wide horizontal angle of 75.1°, an entire area can be captured despite any installation space limitations.